All marina guests are welcome to join us for the first Thursday of each month at Ocean Club for our Shipmates Sizzler. 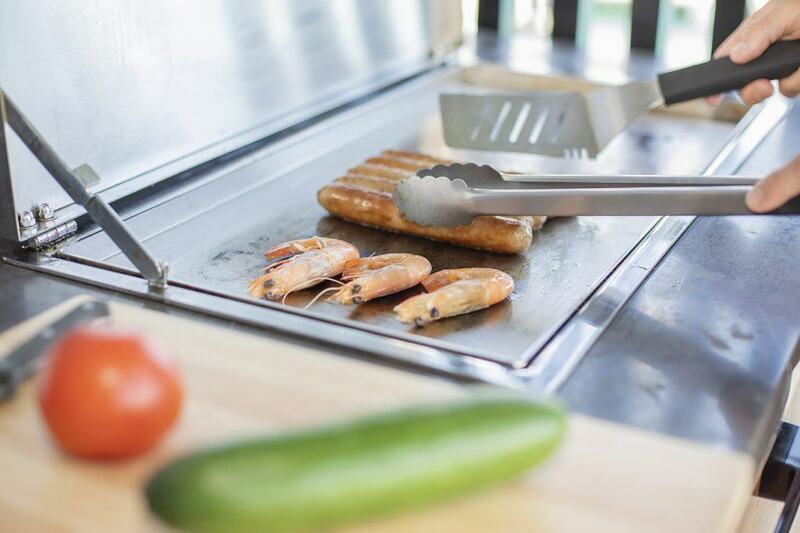 We supply the BBQ, you are welcome to BYO drinks and platters to share with like-minded boaties. We start at 7.30am for breakfast – no need to RSVP, just come on down to Ocean Club! !